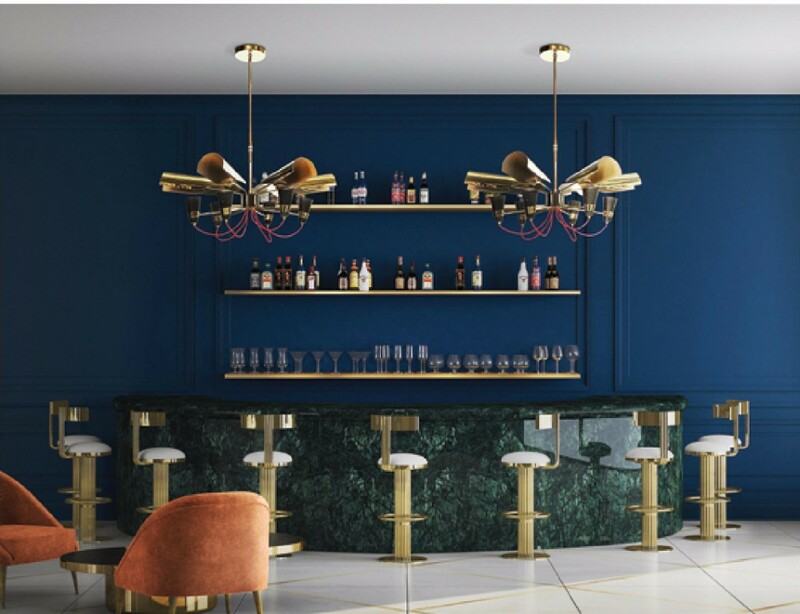 A Trend Forecast for 2018 by Boca do Lobo, a member of the Covet Group, highlighting Navy Blue as “the new black” and showing how to use it at home. Want to go dark but not black? You might want to consider Navy Blue, a crowd favorite. Navy is a dark shade of blue that works well with just about any color, whether in the fashion or in the interior design world. Therefore, don’t be surprised to see this elegant hue being featured as one of the color trends of Fall/Winter 2018. But to be fair, while it might a trend 2018, everyone surely agrees that it is also timeless color. 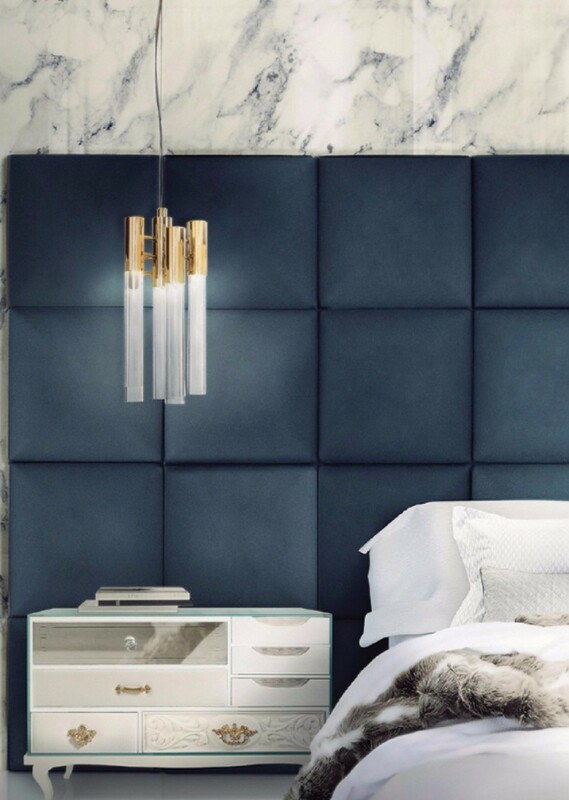 Navy Blue is so versatile that it can be used both as a neutral or as an accent. It is the perfect substitute for black as it makes a dazzling base color that breathes elegance and class. At the same time, it can be used as an accent to add intensity and style. Not many hues can pull this off, right? 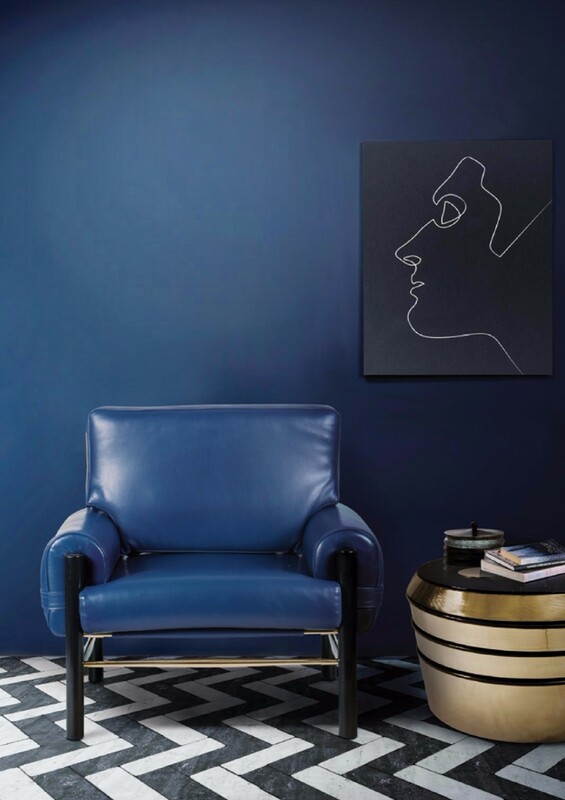 While many dark colors can feel gloomy, Navy Blue is a stable color that will spice up any outfit or interior design project with its appealing and mysterious feel. As a reminiscent of the ocean, it is also a very relaxing color, making this another the reason why Navy Blue is such a favorite amongst many. 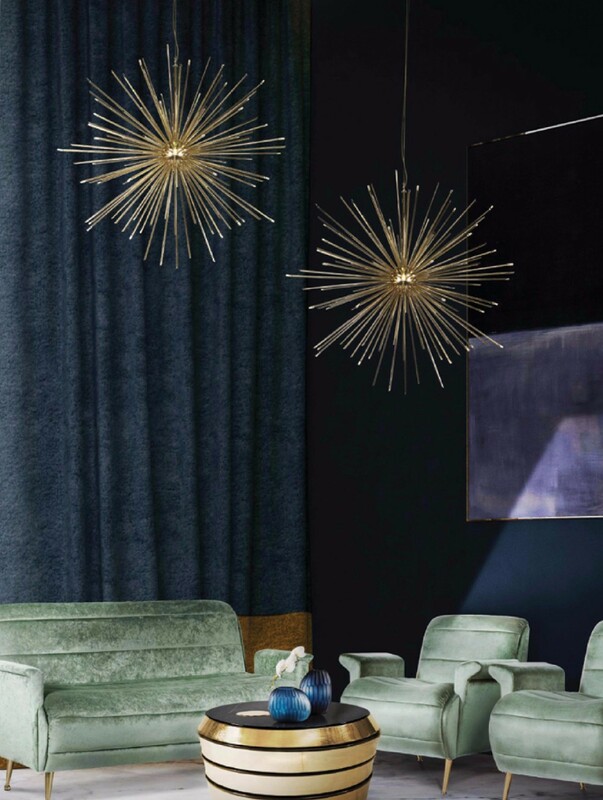 Here are a few ways to incorporate Navy Blue. Navy Blue is one of the easiest colors to add into a home and one that works in almost every style of decor. While it works beautifully in a classic decor, it can also spice up a modern home thanks to its elegant and timeless feel. Plus, it can be used both as a neutral or as an accent so your options are unlimited when playing with this color. Extra points for versatility. Just let your creativity flow. If you don’t know how to incorporate it into an interior design project, start small with some accessories as pillows or curtains. As an anchoring shade, Navy Blue can be a charming complement to other warmer tones so keep that in mind when choosing a color palette. Pair it with a crisp white to create a dramatic effect while keeping things simple or take a step further and create an accent wall in this elegant hue, making it the focal point in the room. If you’re feeling bold, why not give a try to navy-on-navy? When done right, it can create a stylish room full of character. Being a classy yet refreshing hue, it is seen as the new neutral. It is the perfect “go dark but not black” shade that breathes elegance and sophistication.